Formula One Haas team, who making his debut this year has announced that his technical wear supplier for the season 2016 will be Alpinestars. 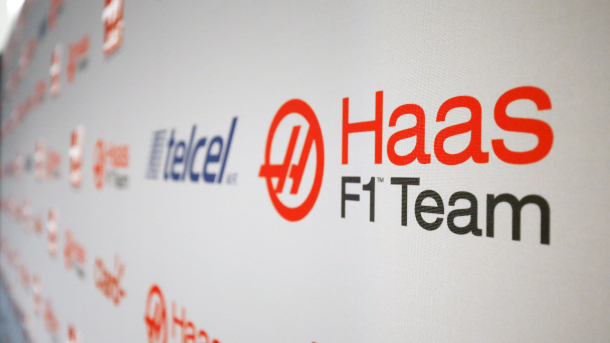 Haas team has signed a deal with Alpinestars as an official supplier for its first season of F1 in 2016. The deal for 2016 includes the supplying of all the team’s technical wear by the Alpinestars. The technical wear provides by the company is light and comfortable as said by Haas team Principal Guenther Steiner. “In racing and especially in Formula One, every element of the team is analyzed to ensure it’s getting the maximum performance, and this includes human performance,” said Guenther Steiner, Haas F1 Team’s principal. Haas F1 team is established by NASCAR sprint cup series team co-owner Gene Haas in 2014 which is previously known as Haas Formula One and Haas Racing Developments. On other hand Alpinestars is one of the leading Italian manufacturer of providing technical wears to racing teams and also the manufacturer of professional racing products. “Forming a partnership with Haas F1 Team is a natural extension of Alpinestars’ deep involvement in F1,” said Alpinestars’ president, Gabriele Mazzarolo. “With our strong presence in US auto racing and major research and development facilities in Los Angeles alongside our racing and product development centers in Italy, Alpinestars is well aware of the engineering strength and racing culture at Haas F1 Team,” added Mazzarolo. The team announced on September 29, 2015 that Romain Grosjean will be one of their drivers for 2016. On October 30, 2015 during the Mexican Grand Prix weekend, it was officially announced that Ferrari test driver Esteban Gutiérrez will be joining the team for the 2016 season. Austrian Grand Prix PF2: Vettel beats Roseberg this time. Billionaire Stroll eyes Williams stake?